If you are looking for best doorbells that you can buy in order to keep your house and family safe then go through this article. These kinds of smart doorbell cameras allow you to have a view of who is on the door from your smartphones or a monitor. And can have two-way conversations, in case you are caught up in something and want to ask them to wait or there is an annoying salesman whom you don’t want to attend personally. So, let’s have a look at the best smart video doorbells that you can buy. 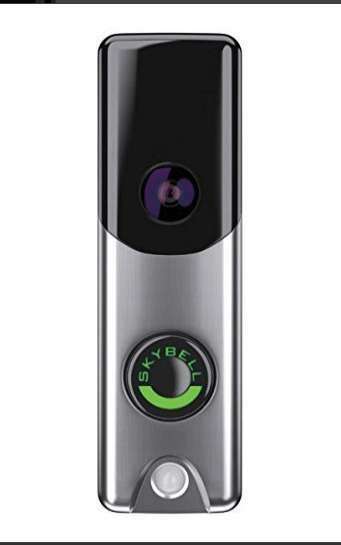 With Skybell HD doorbell camera, you can see who’s at your door and answer it from no matter where you are. You can connect this video doorbell to a Wi-Fi and see all the live videos on your smartphone. It has speakers with which you can answer the door using the phone itself. Apart from that, it can record videos which are stored in the cloud for seven days and has motion sensors and night vision. It also has a silent mode feature. Enabling it will mute the sound of the doorbell but you will get the information or notification on your device if someone rings a bell. If you want a slim doorbell with all the functions like the above doorbell then this can be the one. 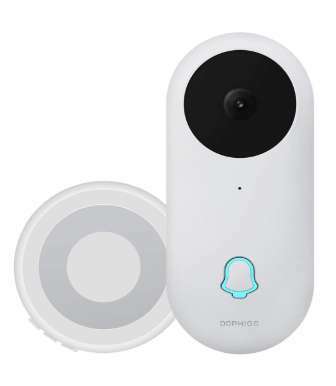 It has a 180-degree viewing angle, digital microphone, PIR motion sensors, IR night vision up to 8 feet and can be connected to any existing doorbell output. 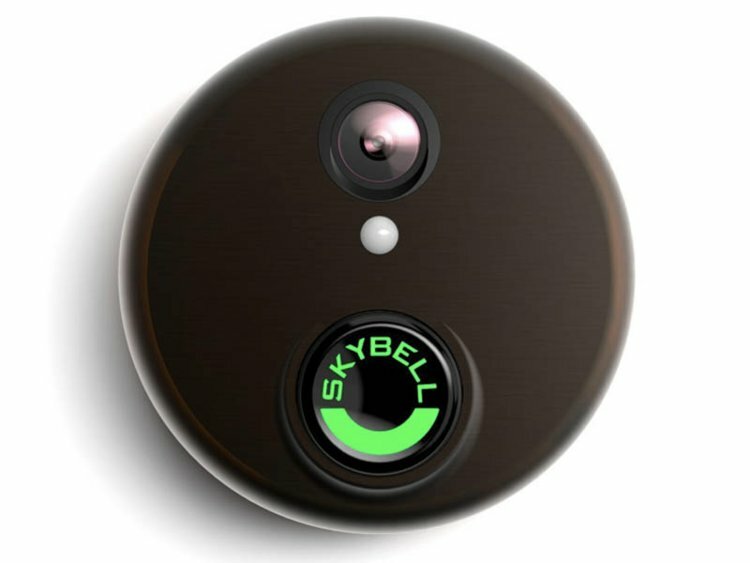 And the good thing is that you can connect and operate it using the same SkyBell HD app. You can also set triggers through which this doorbell can inform or notify you for any unusual activities. ee and talk with whoever rings your doorbell with the Ring Doorbell 2 directly from your smartphone. The function of this doorbell is almost similar to the above one, but it is totally different in design and style. 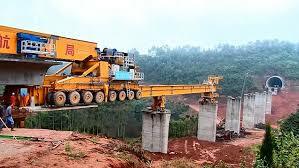 It allows the viewing angle of horizontal 160° and 90° vertical. You can connect it with a wired output or use it with AA batteries for power just like most of the smart doorbells. 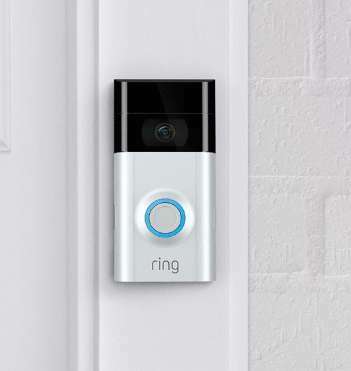 It can be connected to your existing doorbell ring box. And in addition to this, you can also control it using the Amazons Alexa voice assistant. This is the better version of the above-mentioned video doorbell. 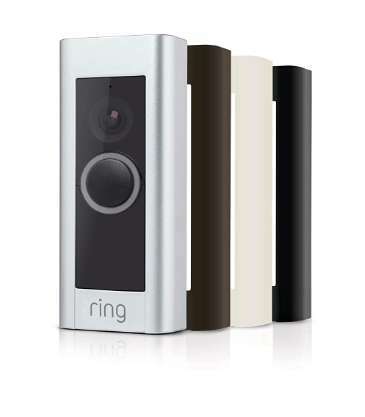 The difference is that Ring Video Doorbell 2 is cheaper than the Ring Video Doorbell Pro. 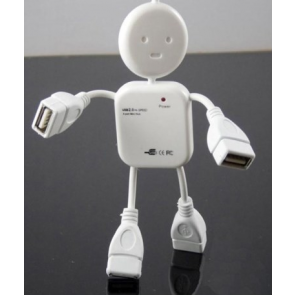 It can only be used with a hardwired connection with no option for battery. With this doorbell camera, you can see, hear and talk with any person who is on your door from your smartphone, tablet or even PC. This will show 180° horizontal, 90° vertical angle view from your front door. You will get notifications when someone rings the bell or triggers any motion sensor that you might have set. 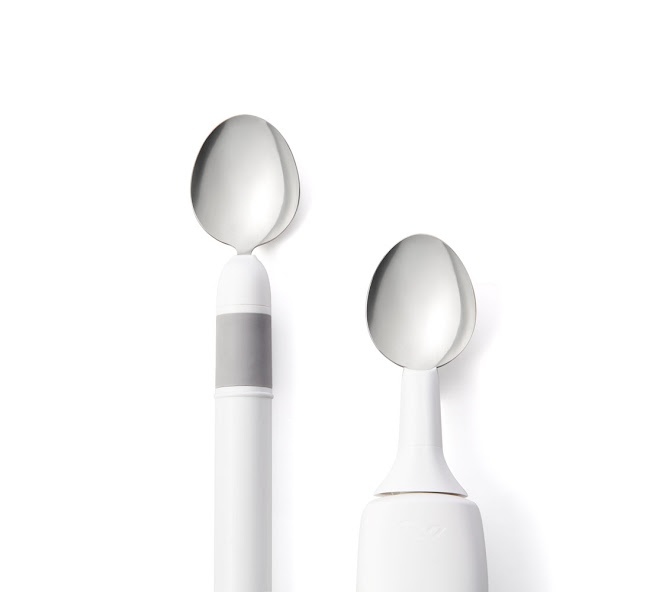 It has advanced motion detection techniques for more reliable security. In addition to this, it can be used with selected Amazon Alexa devices and comes with lifetime theft warranty. 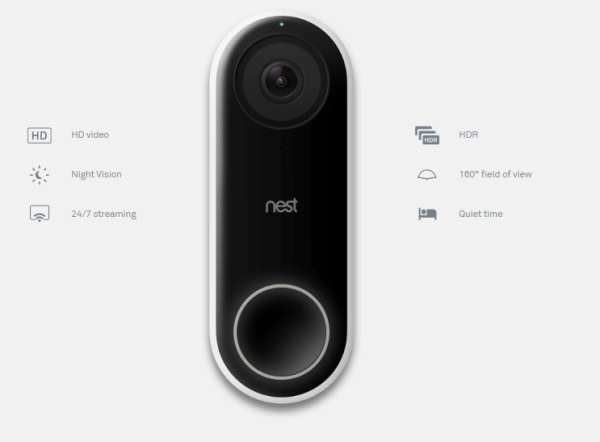 Sleek in design and beautiful to put it on your door; the Nest Video Doorbell. The functions of this smart doorbell are to keep your house safe and let you see who is at your doorstep. You can easily make people believe that you are at home even if you are not. It has a microphone and speakers through which you can have a live conversation with videos from your device. 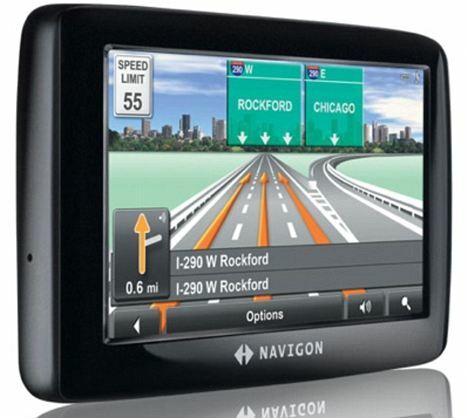 Some of its features include HD video and recording,night vision, 160-degree view angle, 24/7 streaming and quiet time. It can sense motion and activities, and recognize some of your family and friends and give special alerts for them if you wish to. This is a budget video doorbell that you can buy on Amazon. This comes in a set which includes, doorbell camera and an indoor chime output. You can carry this chime with you in your house and get informed when someone rings the bell. This chime has various melodies and sound level that you can select from. 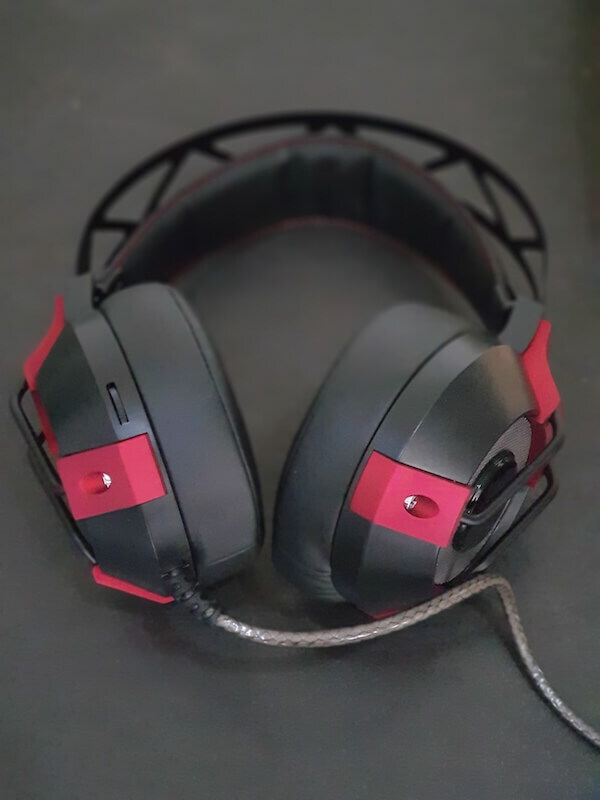 It supports two-way audio with noise cancellation. You just have to download the app and connect this doorbell with your device. The best part is that you don’t need any wires, just the batteries. 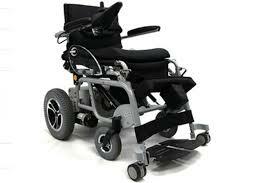 It can last up to 6-8 monthson fresh pairs of batteries which can be changed later. One more thing that you will get is the included 16 GB storage for recording videos or photos and free cloud storage. It also has an anti-theft sensor in case someone tries to rip the doorbell camera by force. This is the cheapest alternative for the Ring Bell 2 and Ring Bell PRO. Just like every other product in the list, it will also let you monitor the activity on your doorstep and hear or speak with visitors. You can use it with the existing wired connection of your doorbell. 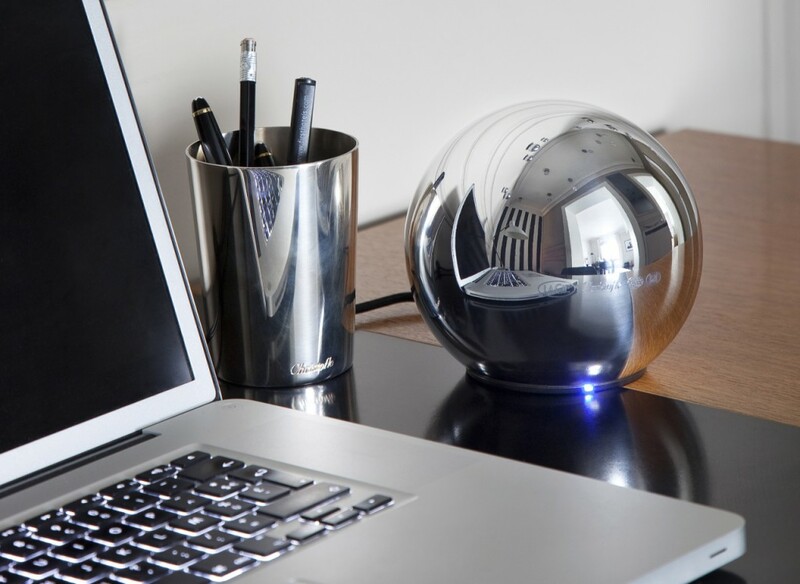 After installation, all you have to do is connect this Zomodo to your home Wi-Fi and with the app in your Android or iOS smartphones. Now you can see the live videos or any earlier recording and answer the person at your door just form your devices. It also has 8GB inbuilt storage and cloud option for saving the recorded videos. 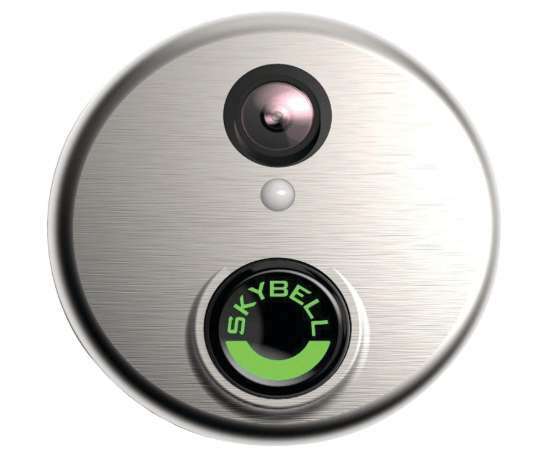 Unlike the above doorbells, this one will let you see the person outside your door in the monitor that comes with it. You won’t be able to see it via any other device, but that’s not what it is made for. 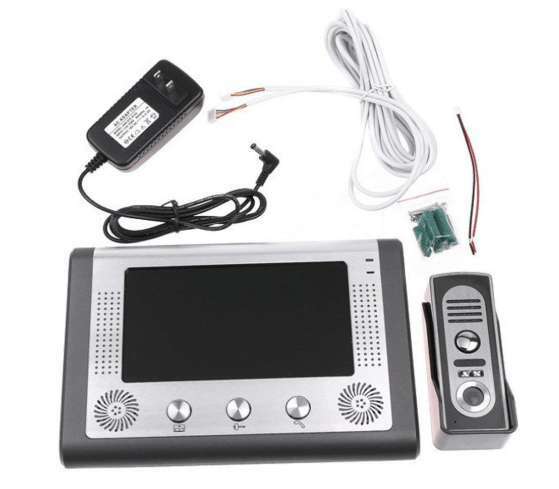 It is a doorbell camera with a monitor for videos and controls for answering through speakers in the outside unit or just monitoring through video. If you have an electronic lock then it can also be controlled form this monitor. You can mount this monitor on a wall or keep it where you spend most of your time in the home. The outdoor unit has a calling or response button, an IR night vision camera and is made of aluminum alloy which is little rain and oxidation-proof for long life. Yet another video doorbell with a monitor to see the activity just like the above product. But what makes it different is that you can not only use the monitor but also control it from the app like a smart video doorbell. 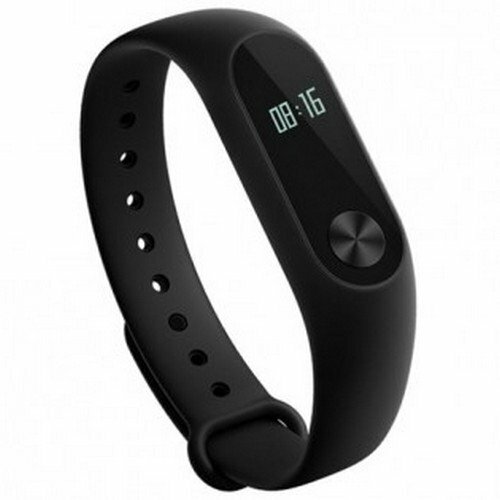 All of the features like wide viewing angle, night vision, smart unlock, monitoring, waterproof etc. 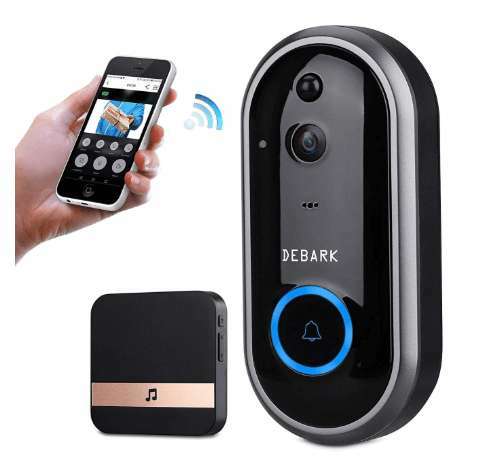 are similar to the above doorbell with extra features like Wi-Fi connectivity and recording videos or taking snapshot directly from the app. In this, you will get an outdoor camera unit and a portable doorbell chime. Whenever someone will ring this bell, the chime will notify you with melodic tunes. It will be useful in case your cell phone is off or not with you. The DophiGo is IP65 rating water and dustproof and can bear extreme cold and hot weathers which is really a good thing in this price segment. You can see or have a two-way conversation using the app in your smartphones from anywhere. It has military-grade night vision and security for cloud storage where all your recorded videos will be kept secure. You can see the recorded videos anytime and anyplace. And in addition, you will get lifetime theft protection and free lifetime cloud storage. You can buy these smart video doorbells from Amazon using the links mentioned right after the product description. 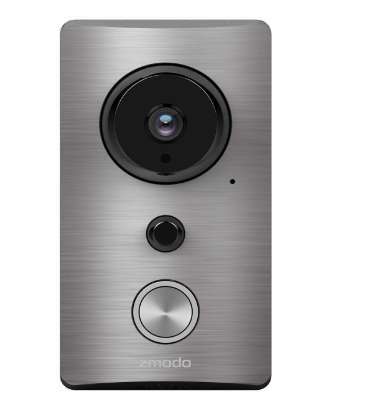 If you are looking for a budget doorbell camera than go for Zomodo Greet – Smart Wi-Fi Doorbell, it is the best in its price range and provides most of the features that other in the list will do. Apart from these, all the doorbells are perfect for keeping your house safe and unwanted visitors away.